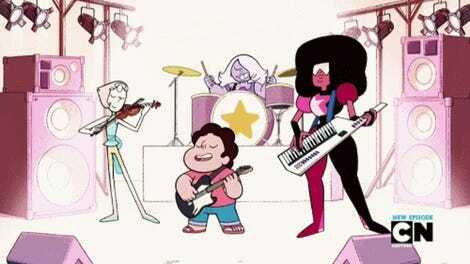 One of the many things that makes Steven Universe great is its use of music—from the catchy, chiptunes-infused score to the many songs that play an important part in the show’s style and storytelling. Fans have been requesting an official soundtrack for the show for ages; now, at long last, their prayers have been answered. Presumably, that means to expect both soundtrack pieces and songs to show up, which is great. Sure, these songs have been available on Cartoon Network’s YouTube channels or elsewhere online, but it’ll be fantastic to have all the songs in one handy collection like this. Plus, who doesn’t want to hear “Giant Woman” in the crispest, cleanest manner they can? 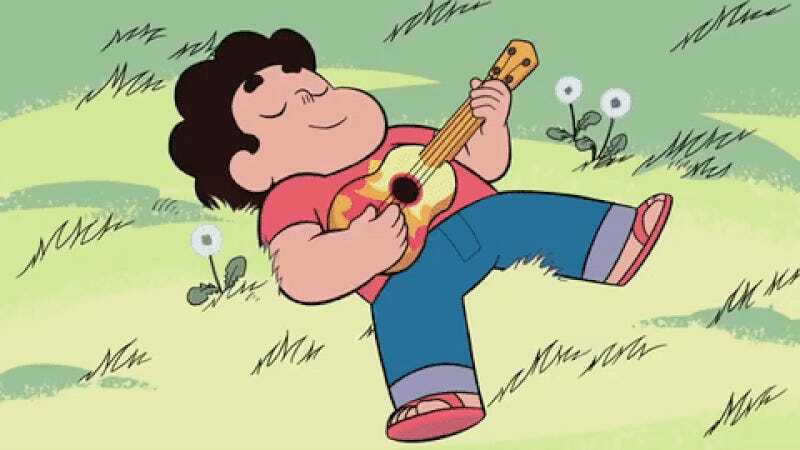 Steven Universe Soundtrack: Volume 1 will be available digitally, as well as on through the major streaming platforms, on June 2.